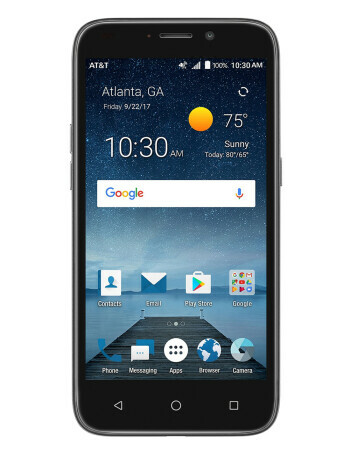 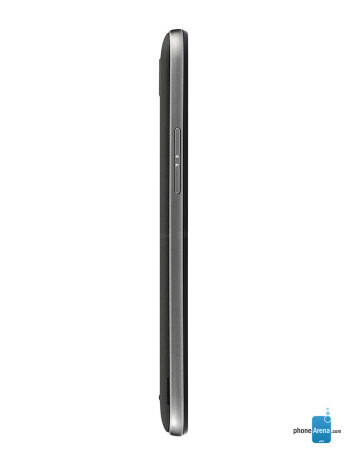 The ZTE Maven 3 features a 5-inch IPS display, 1.1GHz processor with 1 GB of RAM and 8GB storage (expandable via microSD). 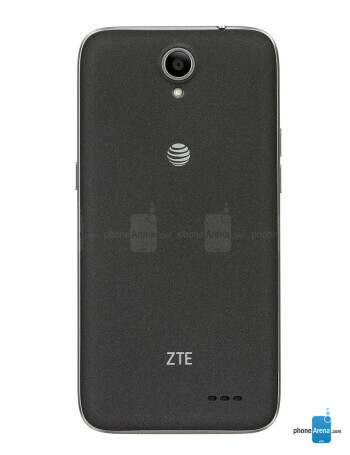 There is a 5-megapixel autofocus camera on the back and a 2-megapixel front shooter. 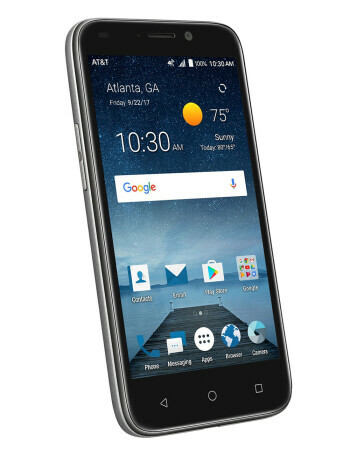 The phone runs Android 7.0.